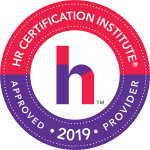 Human Resources has earned its place at the top pf the organisation as it is now recognised as a strategic source of competitive advantage and as a predictor of future business performance. In order to justify this position, HR specialists need to develop a very different sets of skills and competencies. This intensive GLOMACS, The 5-Day MBA in HR training course examines how to develop and master the key areas of Human Resource Management (HRM) as HR is changes beyond recognition from the days of the old Personnel Departments. This exciting and interactive seminar will bring you up to date on the latest techniques and approaches that are appropriate in the effective management of Human Resources. Mastering Human Resource Management combines discussion of the latest developments in the field of HR research and neurolinguistics. A wide range of proven adult learning techniques will be used including real-world case studies, videos from leading experts, self-assessments, participatory discussions, and many exercises to make the course a stimulating and enriching learning experience. 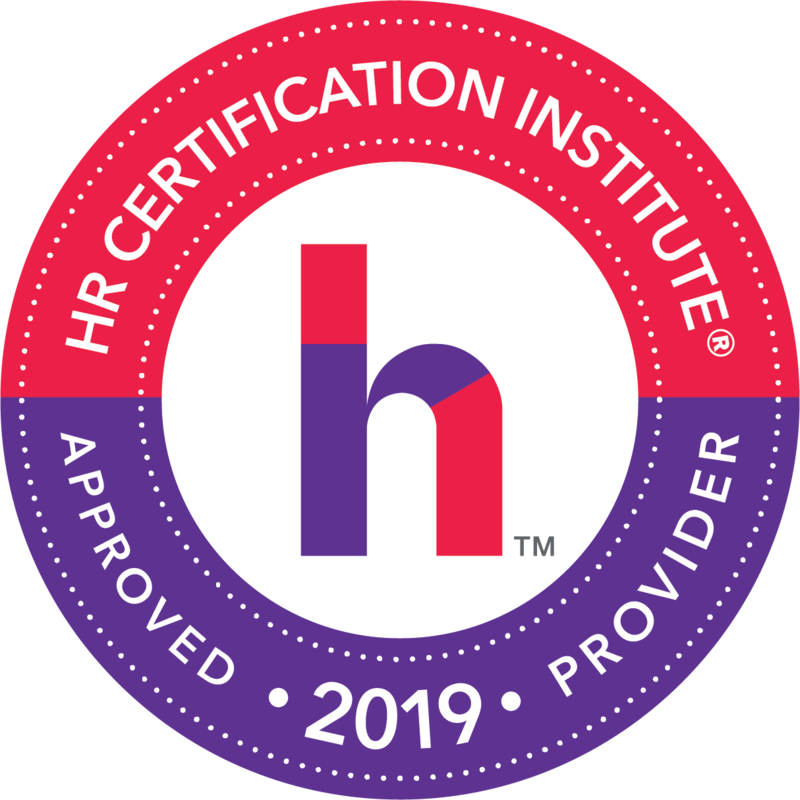 Organisations will benefit tremendously when they have HR Specialists who are using the latest ‘best practice’ techniques with a high degree of the inner competencies gained in this seminar. The effective management of employees results in an engaged and motivated workforce that are productive and hence profitable for the organisation. Senior Management will gain from the advice available from the HR function. Are Objectives and Performance Standards Always Relevant?